Good enough is never good enough at Arkwin. We take quality very seriously, have a continuous improvement culture, and constantly evaluate and improve our processes and equipment. Our quality system is AS9100/ISO9001-2008 compliant. Arkwin is registered to ISO 9001 and AS9100. We are approved to FAA Part 21, Part 145, and EASA as well as major aerospace customer quality systems. Dedicated Quality Engineers support each Business Unit by serving as production problem solving coordinators and as the voice of the customer. Quality Assurance plays an integral role in the transition from product development to production. We believe in designing quality and manufacturability into the product during the product development process. We utilize risk analysis early in the design and manufacturing process and carry this method forward to production utilizing cross functional controlled build validations, process evaluations and assessment review auditing. We use proven methods and processes to solve problems and prevent new ones from occurring. We monitor every step and use controlled process reviews to expediently bring issues to the surface. 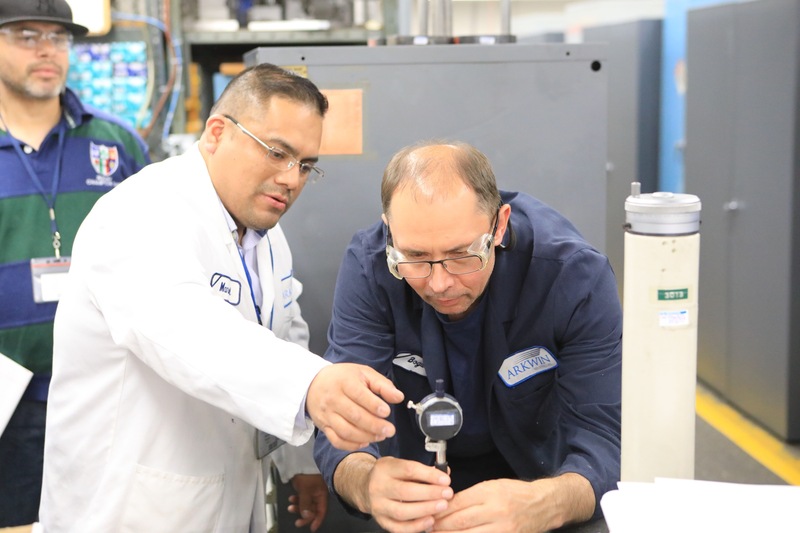 We make rapid improvements where necessary, through careful analysis using lean problem solving tools. Quality systems performance is presented to executive management on a monthly basis to assure our product integrity objectives remain on track. 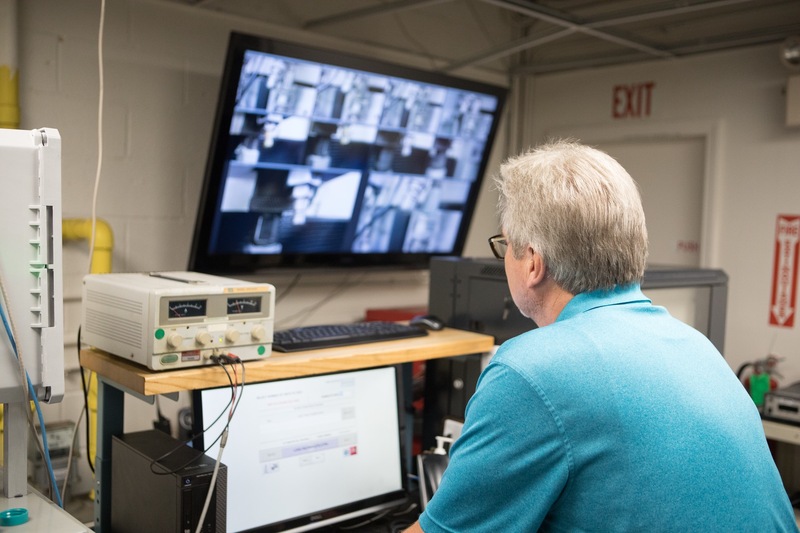 Accurate and complete testing of each component is critical for in-flight applications. 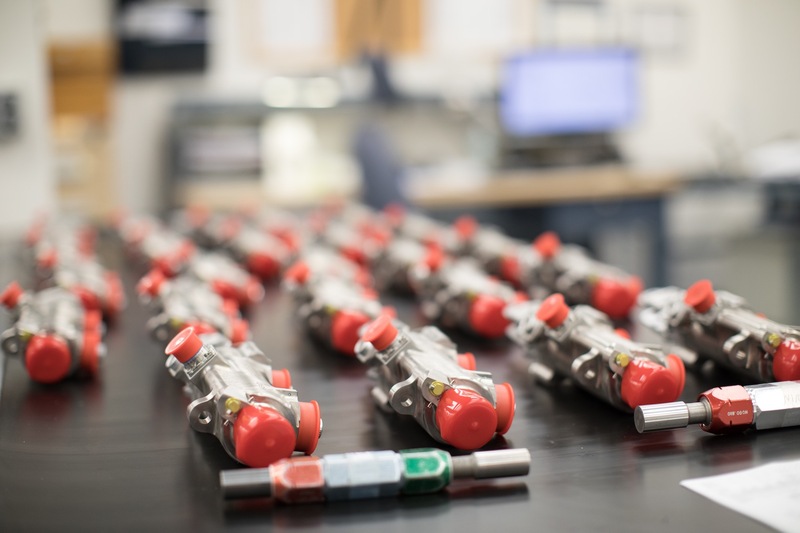 Final acceptance testing is performed on 100 percent of each product shipped using specific prescribed methodology. All our acceptance testing is done in-house. This allows Arkwin to control priorities, quality, documentation, and accuracy of testing. We maintain the capability to service all aspects of our manufacturing facility. This includes calibration of mechanical gage tools, pressure gages and transducers and load cells. Fluid analysis is available on site with the use of automatic fluid sampling technology. Arkwin also maintains a nondestructive test operation for liquid penetrant and magnetic particle inspections. 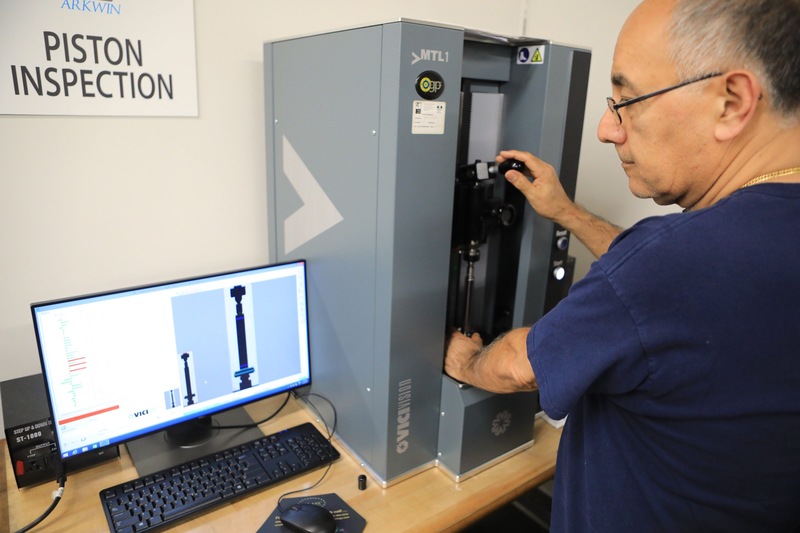 On site Coordinate Measurement Machine technology as well as vision system technology supports our production operations.